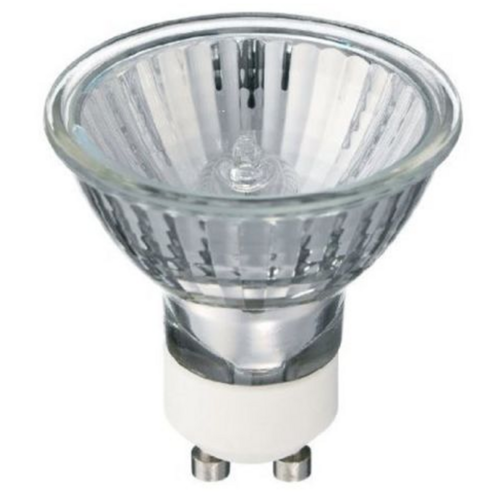 The Status 35W Dimmable GU10 Halogen is ideal as a replacement in any 35W GU10 fixture. Ideal for uses in most areas such as wall lighting, desk lighting, bedroom lighting, and anywhere else a GU10 fitting is present. Rated average hours life (subject to usage) 2000hrs. Exactly as required from a good range of GU10 wattage; promptly delivered - safely packaged, thank you.